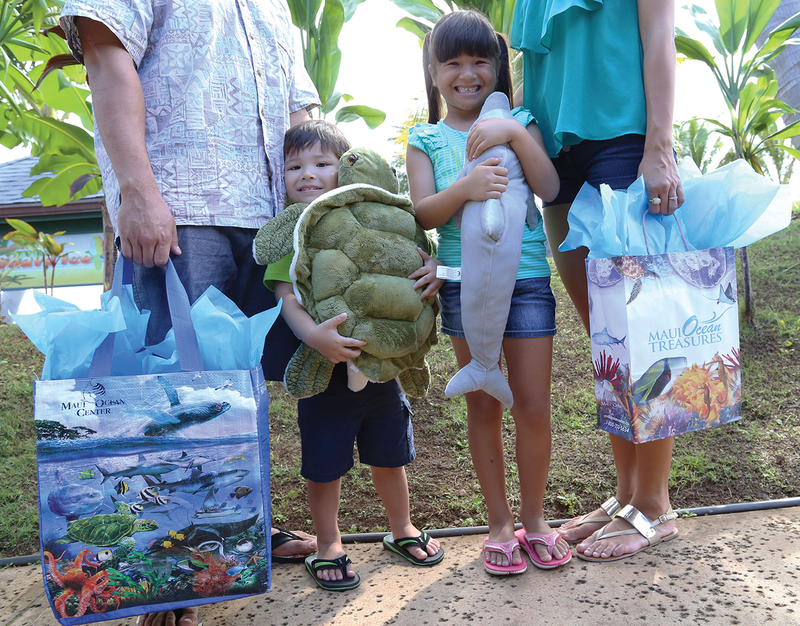 Discover a vast and unique array of jewelry, fine art, gourmet food pantry items, a diverse book, DVD, and audio library, an extensive children’s section, Hawaiiana, and other locally made products at Maui Ocean Treasures gift shop. You’ll also find one of the largest selections of Pandora and Alex and Ani jewelry on the island! Located in the heart of the Aquarium, Maui Ocean Treasures is open daily and is accessible without Aquarium admission through the front gate.